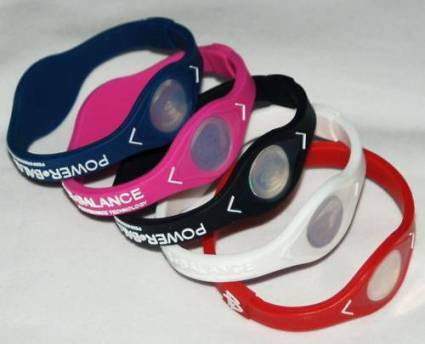 Power Balance Wristbands or holographic bracelets consist of a silicone bracelet inside which is a small device that stored energy frequencies that would act positively in the magnetic field of the body. 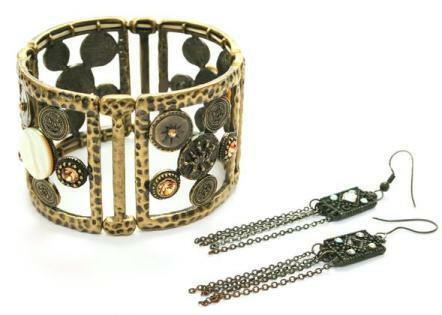 According to its creators the bracelet awarded to who use balance, flexibility, strength and endurance. Do Power Balance bracelets have therapeutic properties? Holographic wristbands have been released to the market because their energetic frequency would have a beneficial influence on the body, through which not only benefited athletes improve their physical performance, but all kinds of people would increase their mental and emotional balance which would result in better health. The effect of Power Balance acts similarly to acupuncture and achieving the balance of the chakras which regulate and manage power to all organs of the body. 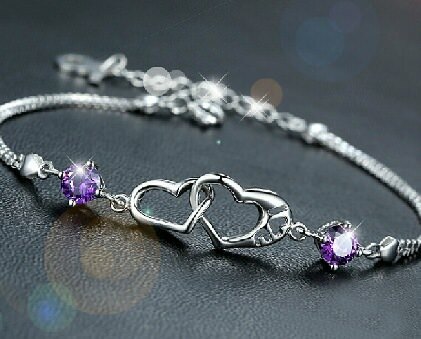 As for the therapeutic properties of these bracelets are adherents and detractors, the first ensure that the use checked their benefits, the second claim that there are no scientific arguments that underpin these properties. In this regard we express no opinion as to know whether or not famous bracelets have benefits for the body, what we can say is that the Power Balance bracelets became fashionable and it seems to give some status to those who carry on his wrist, perhaps due to its high cost. Holographic wristbands come in different colors, are aesthetically pleasing to the eye.